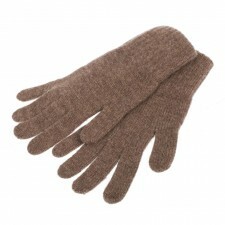 A great range of Cashmere Gloves for both men and women, you'll find a lovely choice of colours here at Gretna Green. 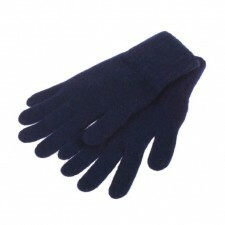 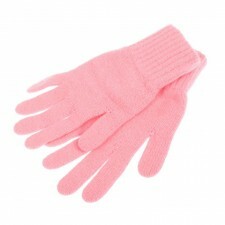 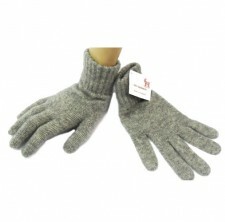 Johnstons of Elgin Cashmere gloves made in Scotland are famous for their top quality softness and they last for years. 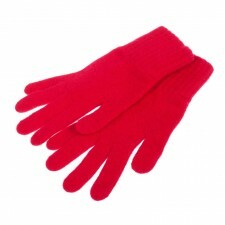 We now have in our range cashmere gloves from The Scarf Company made in Scotland and our own Berrydale label, these cashmere gloves have added designs if you don't want a plain cashmere glove.